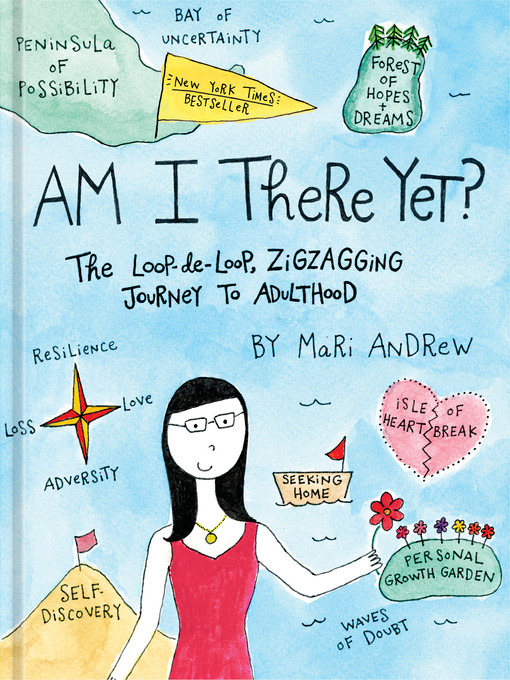 NEW YORK TIMES BESTSELLER • This on-point guide to growing up by Instagram sensation Mari Andrew features "achingly vulnerable and completely relatable watercolor illustrations about relationships, heartbreak and the struggles of urban life" (The Washington Post). In the journey toward adulthood, it is easy to find yourself treading the path of those who came before you; the path often appears straight and narrow, with a few bumps in the road and a little scenery to keep you inspired. But what if you don't want to walk a worn path? What if you want to wander? What if there is no map to guide you through the detours life throws your way? From creating a home in a new city to understanding the link between a good hair dryer and good self-esteem to dealing with the depths of heartache and loss, these tales of the twentysomething document a road less traveled—a road that sometimes is just the way you're meant to go.